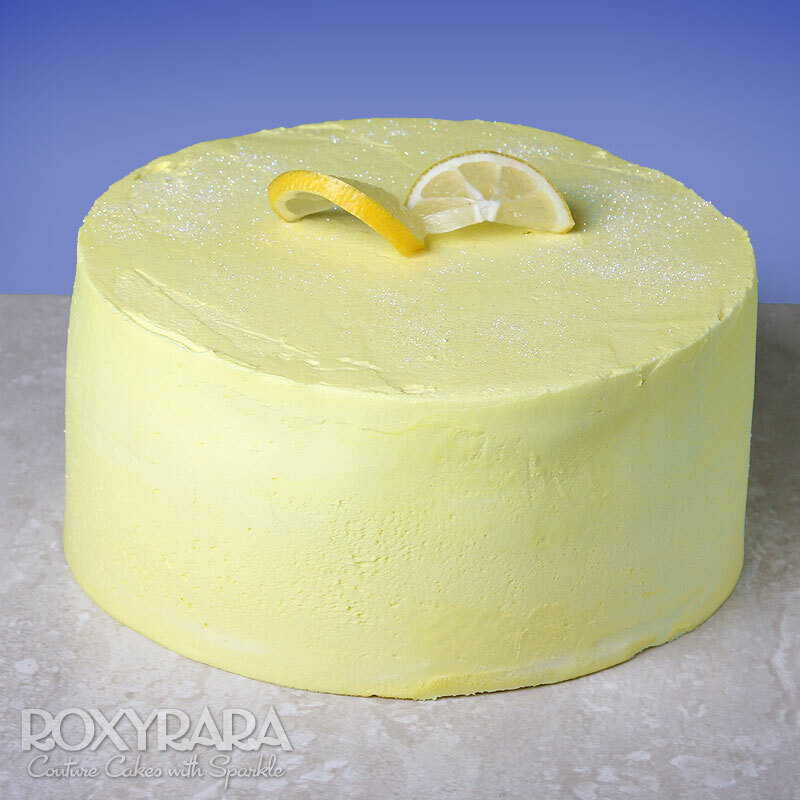 Tangy light lemon drizzle sponge with a moorish citrus lemon curd buttercream. Simple, elegant and ludicrously delicious. Turn it into a birthday cake with a personal message and a firework candle!